Norbert Kraft, a child immigrant to Canada from Austria, was the first North American, let alone Canadian, to win the Andres Segovia International Guitar Competition. He has performed with all of the major Canadian orchestras, making him a household name among music fans. He made dozens of successful recordings and toured throughout Canada. 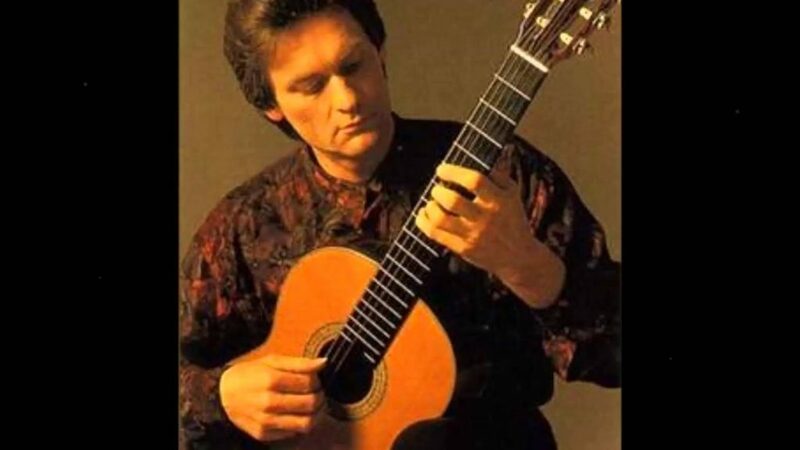 His repertoire consists of solo guitar pieces from the 17th to 20th centuries, in addition to classical guitar concertos. Thanks to Kraft, he has helped make the guitar a serious component of classical music in Canada. He studied guitar at the Royal Conservatory of Music and the University of Toronto. His hobby is building guitars! Not only is he a world-class talent but his versatility is astounding.